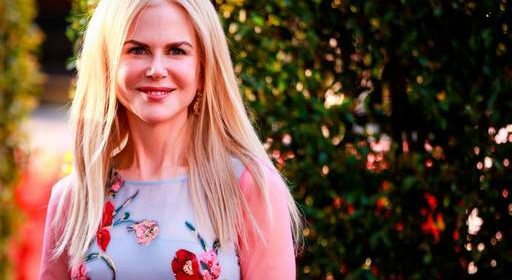 Nicole – who is a Catholic, and stated after her divorce from Tom in 2001 that she didn’t want her children to be raised as Scientologists – said: “They are adults. They are able to make their own decisions. They have made choices to be Scientologists and as a mother, it’s my job to love them. And I am an example of that tolerance and that’s what I believe – that no matter what your child does, the child has love and the child has to know there is available love and I’m open here. The ‘Big Little Lies’ star is now married to Keith Urban, with whom she has two biological daughters – Sunday, 10, and Faith, seven – likes to remain “very private” about her family life, but knows she would “give up her life” for any of her children in a heartbeat. She said: “Being married to Tom Cruise at 22 is something I’m always reluctant to talk about, because I’m married now to the man who is my great love [Keith Urban], and it almost feels disrespectful. That said, I got married very young, but it definitely wasn’t power for me – it was protection.